Welcome to mindAbility, a West Midlands based Clinical Hypnotherapy service. You have taken the time to look at this site which suggests you are ready to make a change. Congratulations for taking the first step to regaining control of your life. At mindAbility, you are the expert. Sessions are designed to focus your mind and energy on the changes you want to make. Leading you to feel empowered to be free from negative emotions and unpleasant behaviours. You will not be asked to explore past traumatic events. mindAbility facilitates long term change affecting everyday life so you can truly live life on your terms. You can be confident that you will receive a professional service, which meets the required occupational standards set by the NHS. It is combination of psychotherapy and hypnosis. The techniques used are based on the latest neuroscience research. The approach enables you to seek positive solutions and develop alternative ways of thinking. Hypnosis is a trance-like state of focus achieved with the help of a Hypnotherapist. Trance occurs daily, such as being completely absorbed in a book or going for a run. You will be guided to a relaxed and focused state, before reflecting on experiences and situations positively. In trance, we are able to access our subconscious mind which is receptive to suggestions for change. You will not lose control or unconscious. This is not stage hypnotism; you will not be clucking like a chicken (unless you want to). You will be in complete control and will not take actions that are not congruent with your moral beliefs. Hypnotherapy can be used to manage wide variety of conditions (please see Services page) and undesirable behaviours (such as nail biting). It can improve sleep, communication and relationship issues. Naturally, increasing confidence and self – esteem. Hypnotherapy is not a medical provision but complimentary. The initial consultation is the opportunity to understand what mindAbility can offer you. It is a chance for you to decide if I am the person to help you move forward. You will be asked some preliminary questions (personal circumstances etc). There is no expectation to explore or even discuss traumatic events. Our sessions will facilitate and support goal setting by building on your current strengths. There will be emphasis on the small positive changes made. You will visualise your intended steps towards your goal, and during trance, your mind will reflect on those solutions as behavioural templates for possible future action. Appointments last approximately an hour. Appointments can be held at Balsall Common/Grafton Road GP Surgery or done via video conferencing. Home visits can also be arranged (subject to mileage restriction) . The number of appointments will depend on you and will vary according to each client. On average, it’s between 8-12 sessions. Smoking cessation is one extended appointment. 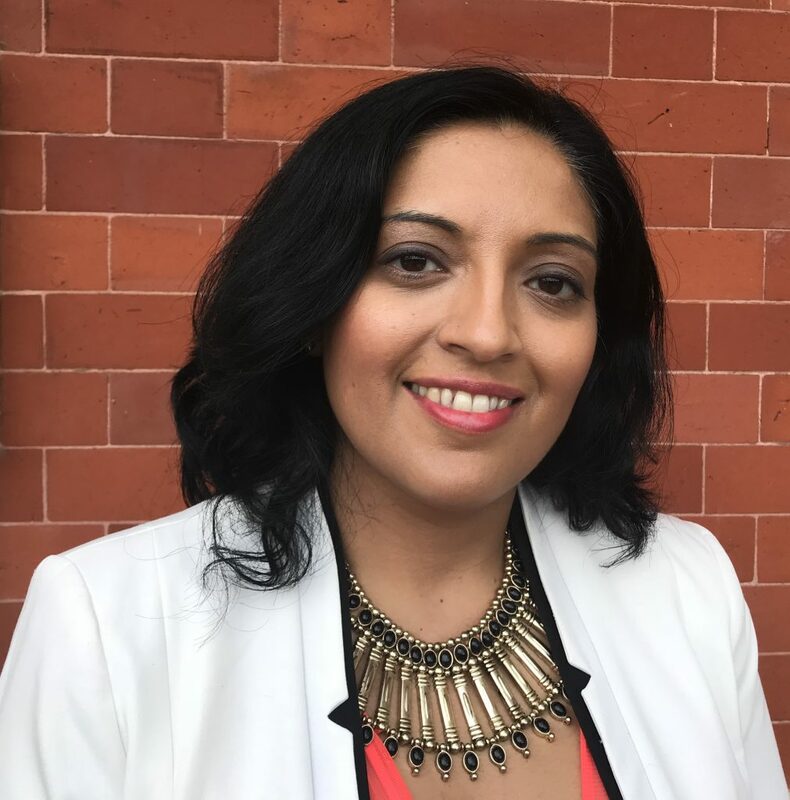 Im Asha and I’m a Clinical Hypnotherapist (Psychotherapist) based in Solihull, West Midlands. I trained with the prestigious Clifton Practice who are internationally recognised as a leading training provider. My qualification is accredited by The National Council of Hypnotherapy (NCH) and recognised as meeting the professional standards set by the NHS. My practice is governed by standards set by the Association for Solution Focussed Hypnotherapy (AfSFH). I’m also a registered practitioner with the Complementary and Natural Healthcare Council (CNHC). My previous experience of working with people spans over 17 years of working in the Criminal Justice System. I have worked with clients with numerous issues including mental health. I immensely enjoyed this role and supporting change in challenging circumstances. My experience has developed my listening skills without judgement and observing with an open mind. Like many people, my interest began following a personal experience which challenged my resilience. Hypnotherapy was a positive, life affirming and a healing process. I’ve seen many wonderful outcomes and positive changes for clients, this includes children (I hold a full DBS check). The achievements of clients inspires my commitment to the process of changing lives for the better. Please Note: Solution focussed hypnotherapy is very effective. However, results may vary and success is not guaranteed. Success is dependent on your willingness and commitment to make changes.